Are you part of a MOPS (Mothers of Preschoolers) group this year? Here are some guided prayer cards for your group to use! I’ve very excited because today I’m heading out to a MOPS (Mothers of Preschoolers) planning retreat for our Teen MOPS group. This is our 6th year of having a Teen MOPS group in Little Rock. I’ve loved getting to know the young moms, and I’ve loved working with some amazing co-leaders. 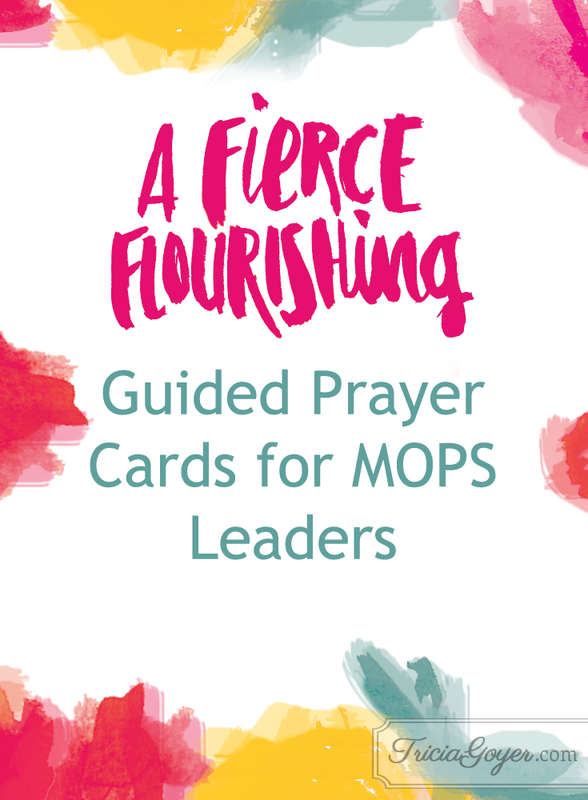 Thank you so much for creating such a wonderful resource for us to use as leadership of MOPS, as well as asking for prayer from the church body! I love these! Thank you!! These are great! 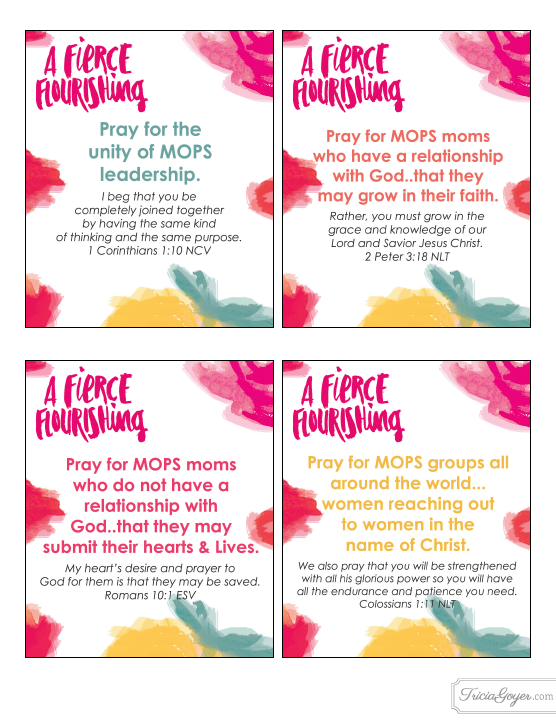 As a MOPS Leader, I request specific requests from local leaders, so I can lift them, their leadership team and the precious Moms that attend MOPS, as well as, potential Moms who don’t even know what MOPS has to offer them in their parenting and life journey. So glad they are a blessing! Thank You1 This is seriously a blessing and very excited to put these to use!